BVA Hydraulics HF5006 50 Ton 0.63-inch Flat Body Cylinder. It has a maximum working pressure of 10000 psi/700 bar. 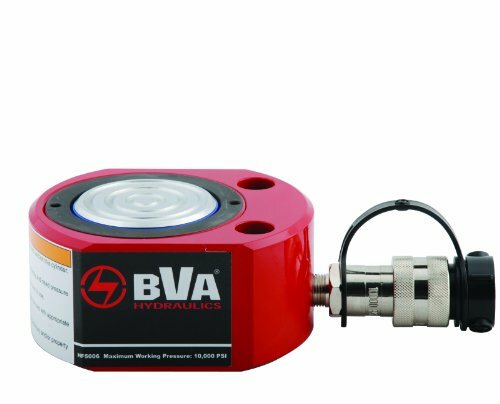 If you have any questions about this product by BVA HYDRAULICS, contact us by completing and submitting the form below. If you are looking for a specif part number, please include it with your message.